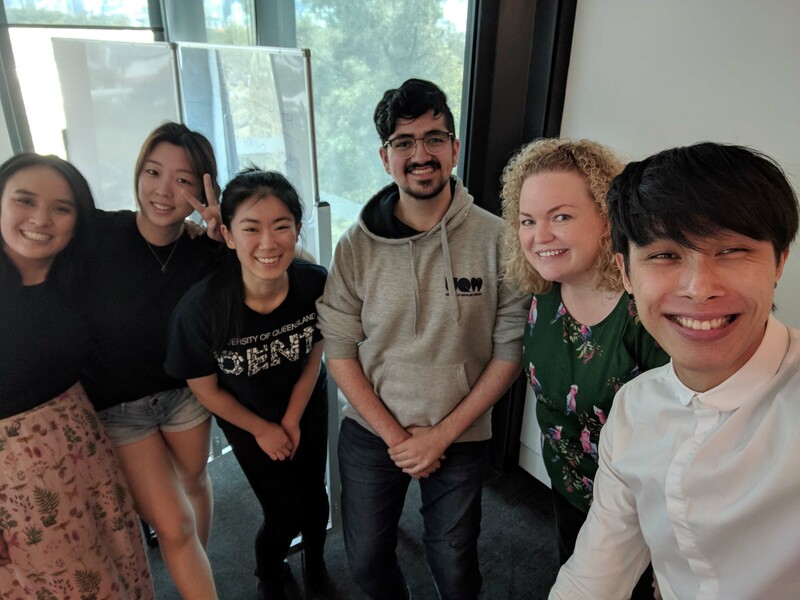 Student and Staff Partners co-developing university strategy or policy that either has a direct or indirect impact on the UQ student experience. Student and Staff Partners co-developing support resources and mechanisms for students serving as representatives. This project aimed to co-create with students a process for collecting the voice of students to inform the development of the Entrepreneurship Strategy. synthesize and report findings to staff partners. This partnership project led to the co-design of the student roundtable focus groups including the identification of four key questions to stimulate discussion. The full process was managed between the student and staff partners including inviting students to attend sessions, facilitating the roundtables, and taking comprehensive notes of the discussion. 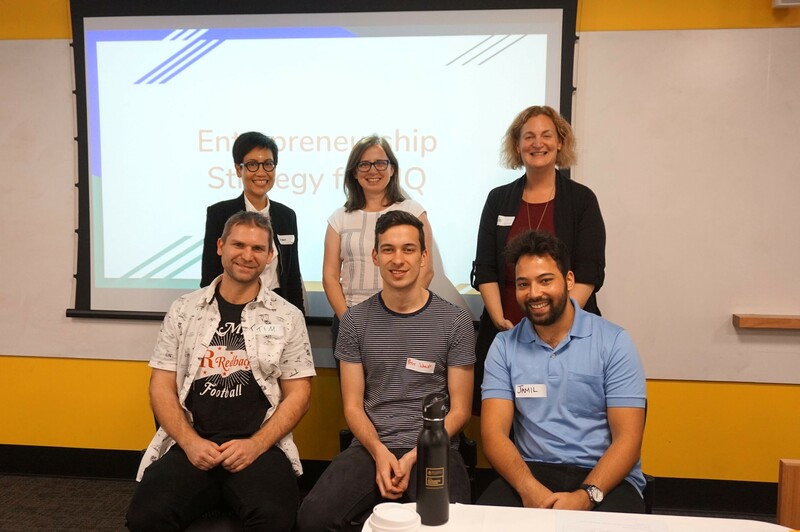 Two roundtable discussions were facilitated, and the report for Entrepreneurship Strategy at UQ – Student Roundtable Focus Groups was submitted. The student-staff partnership process is a key element for innovating and improving the university. The project has been a good way to elevate the student voice and include student partners in the hierarchy of the university. This process provides a way for closer engagement between students and staff and closes the gap between students and staff – thereby creating synergy. The student partners did a great job in identifying the best techniques to ensure student participants had their say, delivering both structured and unstructured processes throughout the sessions and a comprehensive report. It is always a challenge to ensure that preconceived ideas are not unconsciously inserted within focus group design and delivery, and the co-created student-led process helped avoid that. View the Student-Staff Partnership as a team project - be clear on the outcomes to be achieved at the outset, collaboratively build a plan of actions to achieve those objectives, as a team identify how the actions will be undertaken and important milestones and timeframes. Be clear about the values underpinning team success – to ensure a co-design process, work on a basis of mutual respect for the skills and experience of all team members, make sure all voices are heard, embrace opportunities to trial new ways of doing things, all team members agree to be accountable for their contributions. Communication between team members is important – make sure all team members are comfortable raising issues or concerns, and asking for help if its needed. Be supportive. A combination of online and face-to-face can work well. Celebrate success and take time to reflect throughout the project, as well as at the end of the project. Collectively discuss what is going well, what could be improved and how the team can work together to make improvements. Recognise the challenges of recruiting students for focus groups. One of the key strategies used by this team to recruit student participants was through word-of-mouth. It is important for staff to be equally engaged in the project plan and retrospective report stages, as it helps to provide scope (taking into account potential constraints at the university). Having staff equally engaged in scoping the outcomes and reporting on the progress is vital. This project aims to strategically consider what a suitable student governance for the School of Dentistry could look like, that would best suit student needs and co-design for implementation in 2019. Additionally, student and staff partners will consider what projects and priorities are required to best support our student cohort, both within and outside the classroom. This partnership project will lead to the co-development of student representative roles and positions descriptions; the co-development of a 2019 Year 1 orientation program (and accompanying activities); the co-development of a framework for the student governance within the School; development of draft terms of reference for a Student Experience Committee; and the co-design of a 2019 offering of the first year peer mentoring program. Key benefits – staff members get to hear the perspective of students, rather than assuming the perspective of students. Students also gain an awareness of some of the logistical boundaries that staff need to work within. Co-development and co-ownership of the project outcomes means what we have created will be meaningful, appreciated and relevant for our students. Key challenges – conflicting timetables and finding available times to meet. Have clear and open communication. In our first group meeting, we had an explicit conversation about the expectations of each other in the project, how we would communicate with each other, and emphasised that this is a true non-hierarchical partnership and everyone’s input is equally valued and respected. As a staff member, I acknowledged that the partners should feel comfortable to share honest feedback about their student experience to date, and that our meetings were a ‘circle of trust’ and it was essential for the project outcomes that honest reflections were given so we could address them, and I would not hold any reflections they made against them and nor should they worry that I would tell other staff what had been said. Having this conversation in our first meeting, really helped to establish our project team and ensure we could work together respectfully and productively for the project duration.